Let the shore wars begin. Memorial Day is just around the corner, signaling the start of Philadelphia’s mass exodus to the beaches of the Jersey shore. Ahead of this seasonal tradition, U.S. News & World Report released its 2018 rankings of the very best beaches in New Jersey, and you may be surprised where your favorite ranks (or doesn’t rank) on the list. 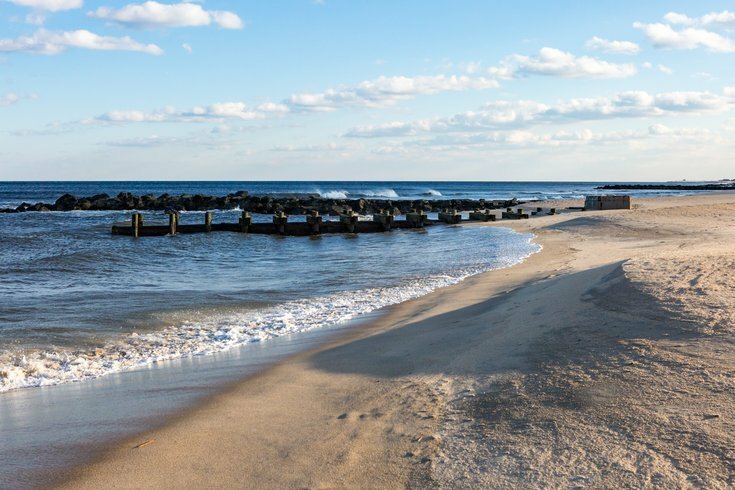 U.S. News highlighted just seven beaches along the Jersey shore, taking into account accessibility, amenities, cleanliness, and travel experts’ opinions to assemble the list. The beach to claim 2018’s top slot? None other than Cape May, the state’s southernmost shore town known for its Victorian houses, Cape May Lighthouse, and that dope olive oil store. “With nearly 3 miles of coastline, there is truly a stretch of sand for everyone,” the ranking reads. “Visitors can plan for a beachfront picnic, play some beach volleyball at Steger Beach and Second Avenue Beach or simply enjoy a day of solitude and relaxation. Close behind Cape May is Avalon and Ocean City, ranking No. 2 and No. 3, respectively. Avalon is highlighted for its surf chair program that makes its beaches more accessible for everyone, while Ocean City scores points for its family-friendly atmosphere. Not far from Cape May, Wildwood ranks at No. 6 for its free beaches and abundant activities. At No. 7, closing the list, is Atlantic City, ranking for its free beaches and bustling nightlife. Do you agree with this list, or are you already planning a strongly worded comment? If you disagree with the rankings, all is not lost: U.S. News wants to collect voter opinions to better inform its list. Visit the full article here and vote for your favorite.